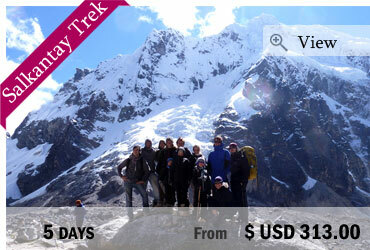 Peru and especially the Andean range are the paradise for the treks and nature lovers! 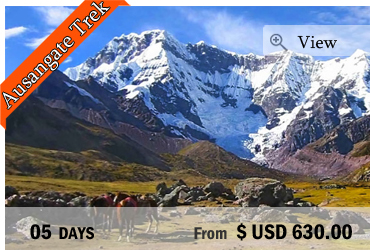 With its sacred mountains called “Apus” and picks over 6500m above the sea level, Peru is definitely the perfect destination for breathtaking treks. 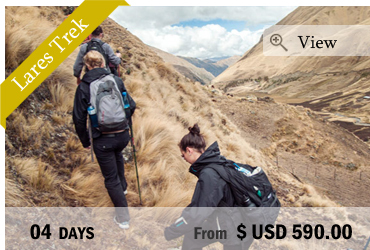 Hike the famous Inca trail to Machu Picchu. 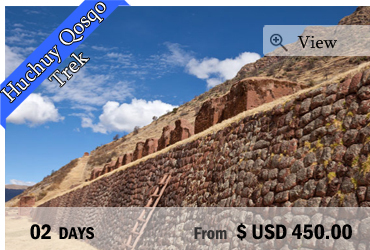 Learn everything about the fascinating Inca culture during your 4 days trip of camping and trekking and thanks to the guided visit. 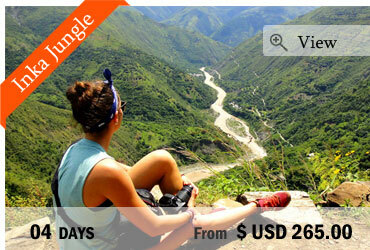 The Colca Canyon offers one of the best trips in Peru! 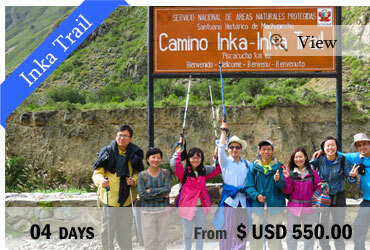 As one of the deepest canyon in the world, Colca Canyon is also one of the best treks in Peru. 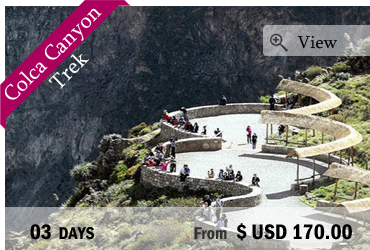 As you will go down into the canyon, you will enjoy wonderful views upon the pre-Incan terraces and the Colca River.